Book Profiles Apple's Tim Cook as 'Relentlessly Frugal' With 'Inhuman Stamina' - trendistic.com: ever tried. ever failed. no matter. try again. fail again. fail better. 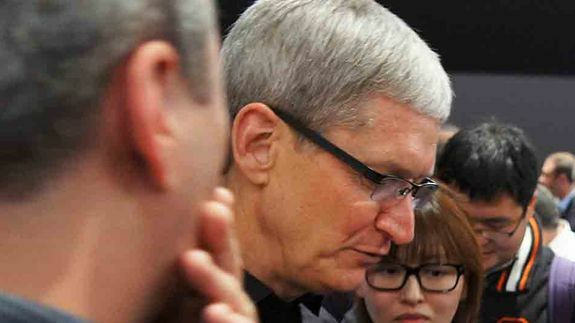 As the head of one of the most successful companies on the planet, Apple’s Tim Cook is scrutinized perhaps more than any other CEO. Now some of that scrutiny has been focused and edited into a new book called Haunted Empire: Apple After Steve Jobs.